That's Cool, That's Trash! : You Better Watch Out! We had so much fun doing a holiday-themed movie for Thanksgiving, we are going to keep it up for Christmas. Please watch the film John Waters calls the "greatest Christmas movie ever made." 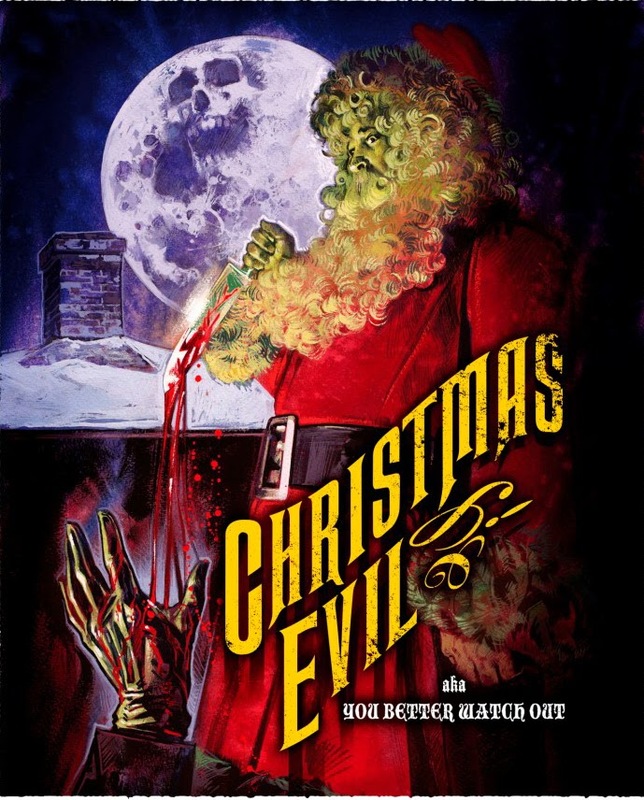 Nuff said, in my opinion, but in case you need more: "A psycho in a Santa suit gets to decide who's been naughty and who's been nice" - IMDB. This 1980 killer Santa movie pre-dates Silent Night, Deadly Night by about 4 years. Happy Holidays! Get it HERE!